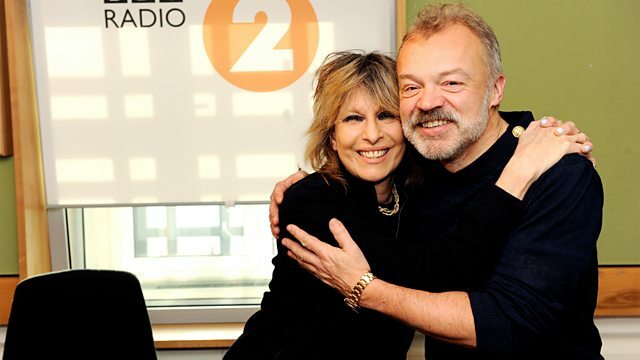 Guests: Chrissie Hynde, Ian Hislop and Julian Clary; plus there are more Grill Graham problems with Maria McErlane. Sandie Shaw - The Collection. Original Motion Picture Soundtrack: Saturday Night Fever CD1. The Greatest Hits Of 1977 (Various).